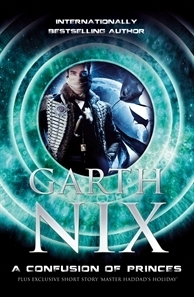 A Confusion of Princes, Garth Nix – I kept seeing this one around in the shops and decided to pick up the kindle version. I had a requesting spree last week and it seems many of them got approved at once! The Guild Volume 2, Felicia Day etc (paperback release July 2012) – super excited – I love the Guild! 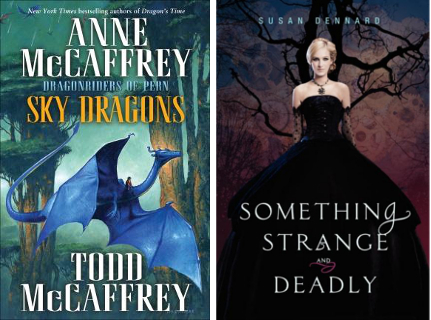 Sky Dragons, Anne McCaffrey and Todd McCaffrey (June 2012) – Squeeeee Pern! I requested a few from my wishlist from the council library. Thirteen new books! Please excuse me while I go get reading! Across the Universe was a fantastic book, this reminds me at some point when I’ve completed some of these reviews that all seem due in the next couple of weeks that I really should read the sequel and see what happens! It was so well wrapped up however I don’t have the biggest urge to read it hence why I haven’t yet and why I loved this book so much. 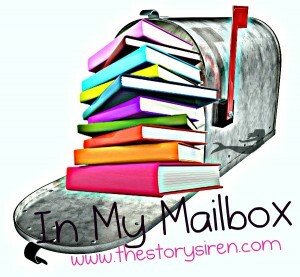 Finnikin of the Rock and Cinder are both on my to-read list too so am looking forward to seeing what you think! All the reviews I read of Across the Universe raved about how wonderful it is so I’m really looking forward to it! Good luck with your new request! 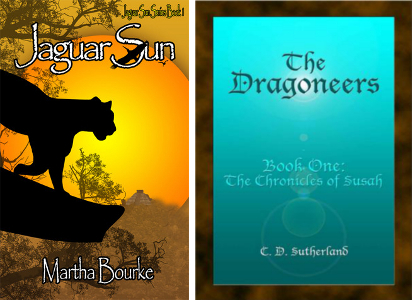 Your books look great! I can’t wait to read Cinder and Something Strange and Deadly! Please let us know how they are! I surely will be writing reviews for them 🙂 Thanks for stopping by! I really need to get around to reading Cinder!!! It looks so good..
Hope you enjoy all of your goodies and thanks for stopping by LIO! 2017 forester. All Rights Reserved.